Some features on our website requires cookies as a part of the technical solution to keep track of the users settings. When you sign up or start placing an order you will be asked to enter the personal data we need to process and fulfill your order. We do also use Google Analytics to get statistics of how our website is used, in order to make the site more user friendly and to enhance our advertising. The statistics is only presented to us in an anonymized format. 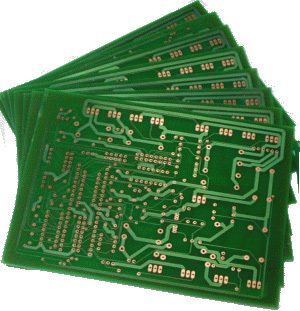 Opto electronics is a name for components which convert electric current to light, or light to electric current. The simplest kinds are LEDs and photo resistors (LDRs), which give and react to light, respectively. Examples of more advanced opto electronics are camera modules and displays.